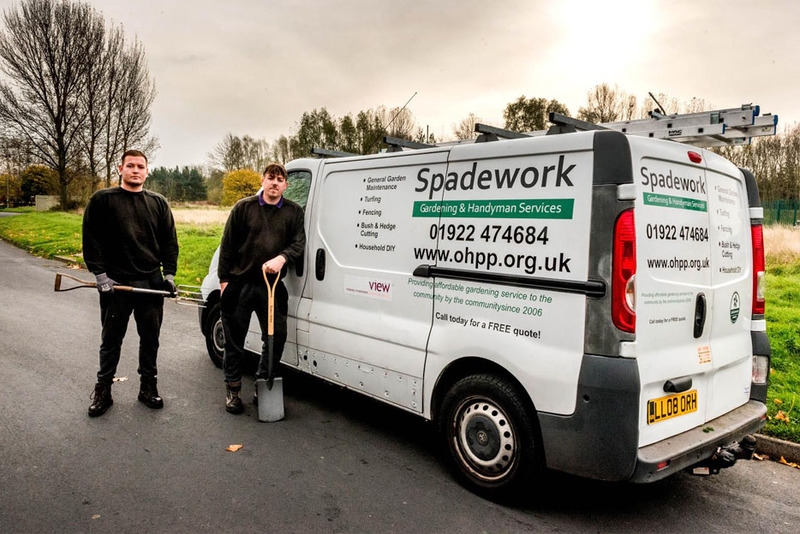 Spade Works is OHPP's boundlessly energetic team of gardeners and handymen and one of the charity's proudest achievements. Our lads carry out gardening, mowing and handy man work across Walsall for people in need. And in so doing we make hundreds & hundreds of lives better. The big idea is to help the needy who can't afford to pay market rates. And, for those who can afford to pay properly, we raise funds that make a whopping big difference to the things we can achieve in other departments. The lads work feverishly hard and do a fantastic job. In fact there isn't a blade of grass or scruffy bush in Walsall that's safe from their whirling blades. And they do it all with unbridled enthusiasm and attention to detail and are always delighted to have a chat with clients, especially pensioners who perhaps don't get out so often. Spadeworks has up to 1000 satisfied and repeat customers for our gardening work and an ever increasing demand for the handyman work. 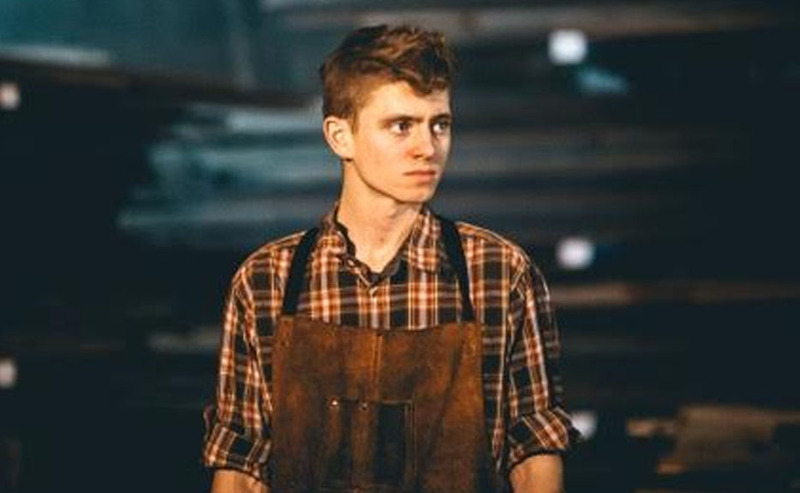 But we're on the lookout for bigger work. We work to an excellent level and want contracts for garden maintenance and handyman work in corporate offices, company grounds and communal areas on private housing and industrial estates. We believe we'll bring the same qualities and happy cheer to any task asked of us- so, No Job Too Big Or Small.